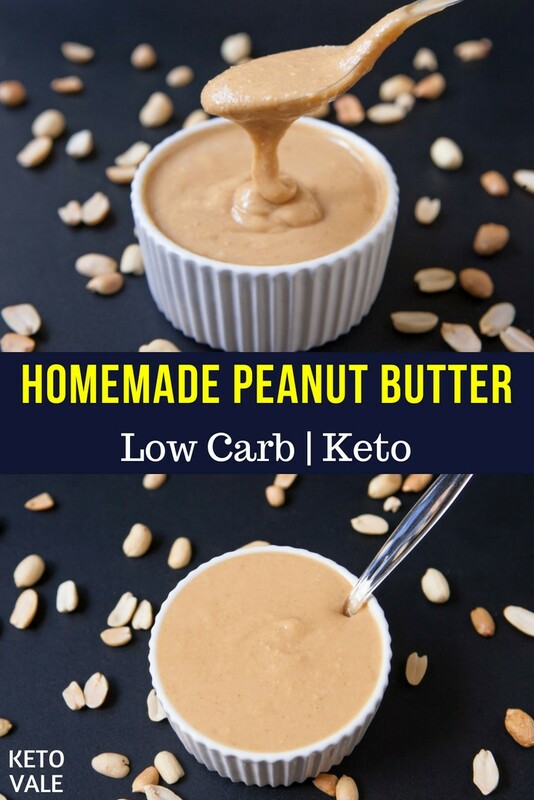 Peanut butter is probably one of the tasty and easy to indulge low carb snacks. 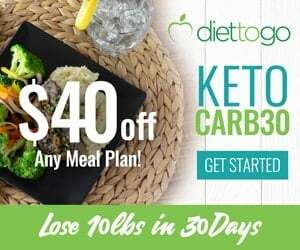 It’s one of the common ingredients to make low carb desserts and fat bombs. 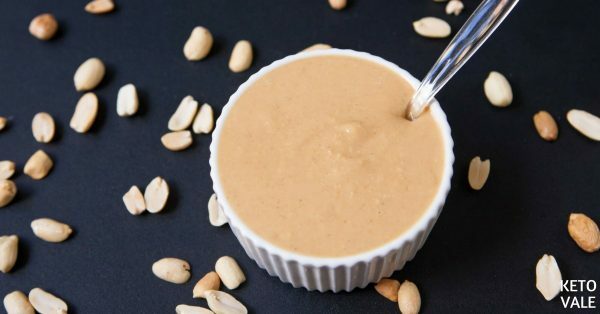 When it comes to peanut butter and keto diet, there are arguments, some people say it’s keto-approved, some say it’s not. Peanut butter really falls into the grey area of Keto. 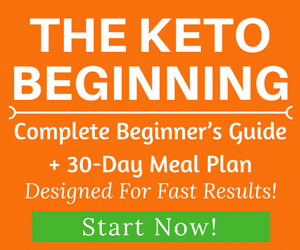 People who do strict keto avoid eating legume in general because of the inflammatory effects on the bodies. However, peanut seems to work fine for most people, unless of course, if you have allergies to peanut then you should avoid it at all cost. Bottom line: on a low carb and ketogenic diet, eating peanut butter is really a personal choice. 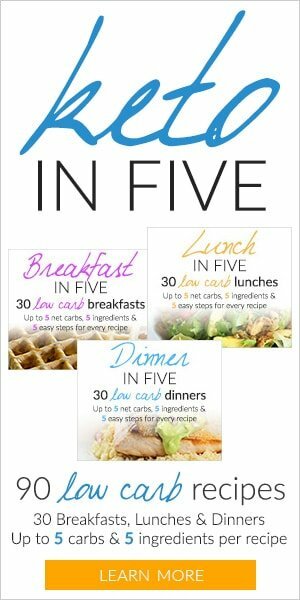 What Are Other Alternatives To Peanut Butter? 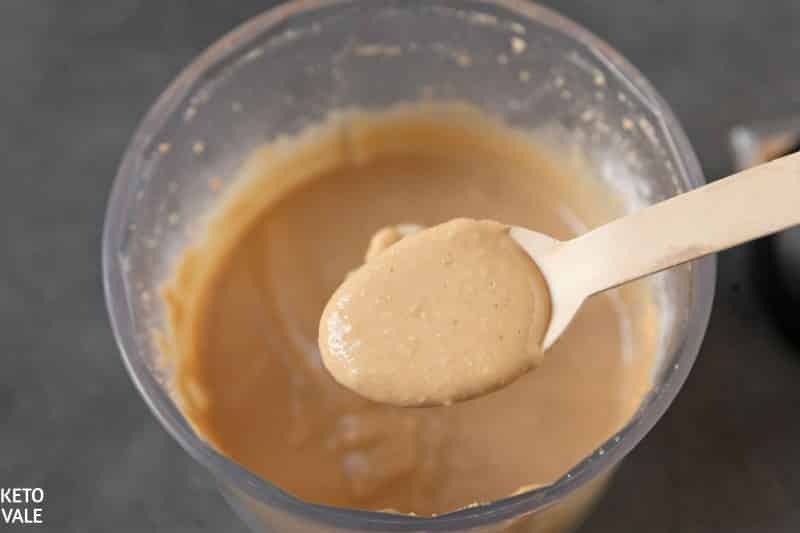 Some keto-friendly nut butter choices are Macadamia Nut Butter, Coconut Butter, Almond Butter, or Perfect Keto Nut Butter. If you buy peanut butter at the stores, make sure they are made from natural 100% freshly roasted peanuts and maybe some salt added. 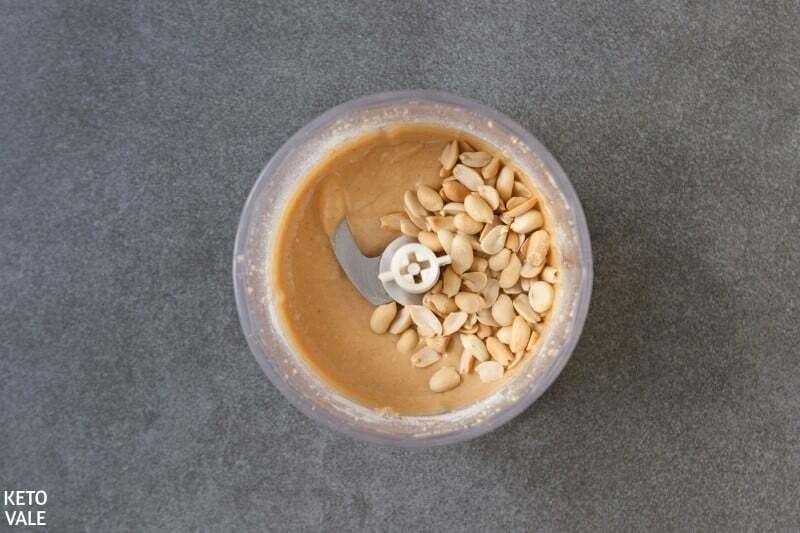 The easiest way to make peanut butter is just by putting roasted peanuts in a blender and blend until you obtain the desired consistency. 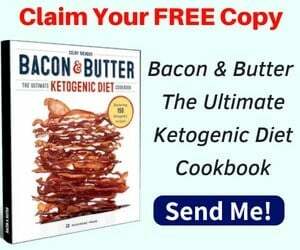 However, you can also use the recipe below to add more flavor while keeping everything keto. Combine coconut oil, keto sweetener, vanilla extract, and salt. 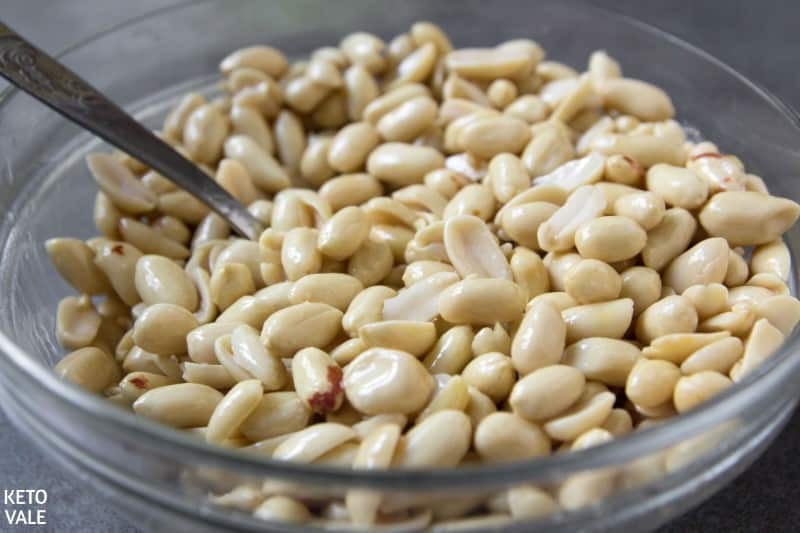 Add raw skinless peanuts to the mixture and mix well. Spread the peanuts evenly on a baking tray with parchment paper and bake for 10-12 min. You might bake a little bit longer if you prefer the golden texture. Pour the roasted peanuts in a food processor and blend for 4-5 minutes depends on how smooth you prefer. 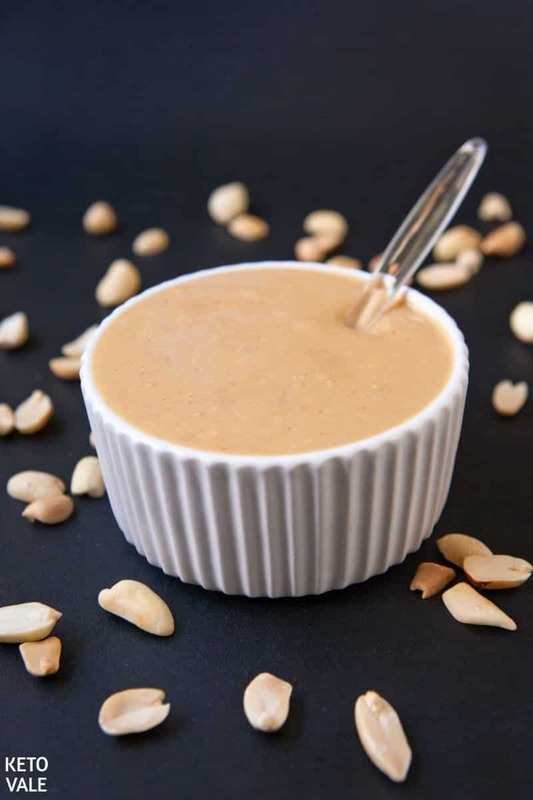 If you want a crunchy peanut butter, save 3 tablespoons of roasted peanuts and add them last, after you obtain the smooth texture. Pulse a few times to incorporate. 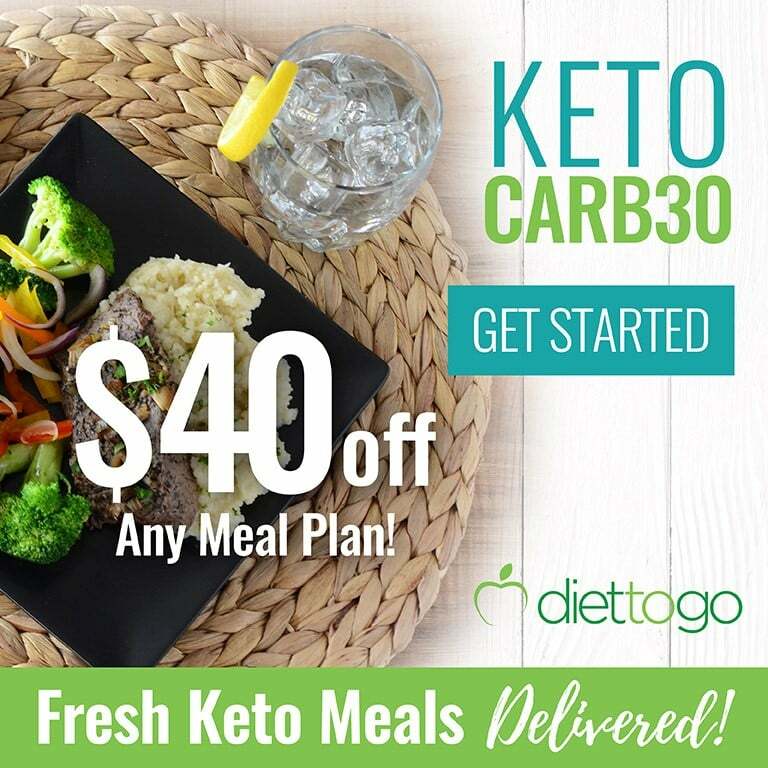 Serve with your toasted keto bread or use this to make keto deserts and fat bombs. In a bowl mix coconut oil, vanilla extract, erythritol and salt. Add peanuts to the mixture and mix well. 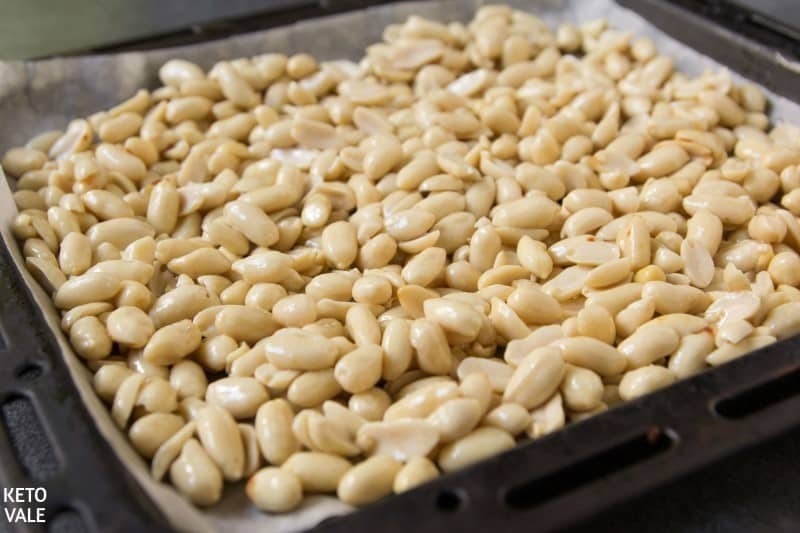 Line a baking tray with parchment paper, transfer the peanuts to the tray and bake for 10-12 min. Transfer the peanuts to a food processor and blend for 4-5 minutes. If you want chunky peanut butter, add 3 tablespoons peanuts into smooth butter and pulse a few times to incorporate.